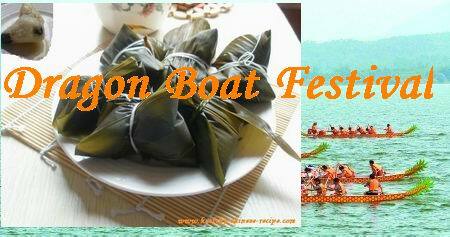 Let's make Dragon Boat Festival Food Rice Dumpling (Zongzi,粽子）together and taste Alfonso's Italian food. We'll have wine tasting as well which will make this meetup perfect. 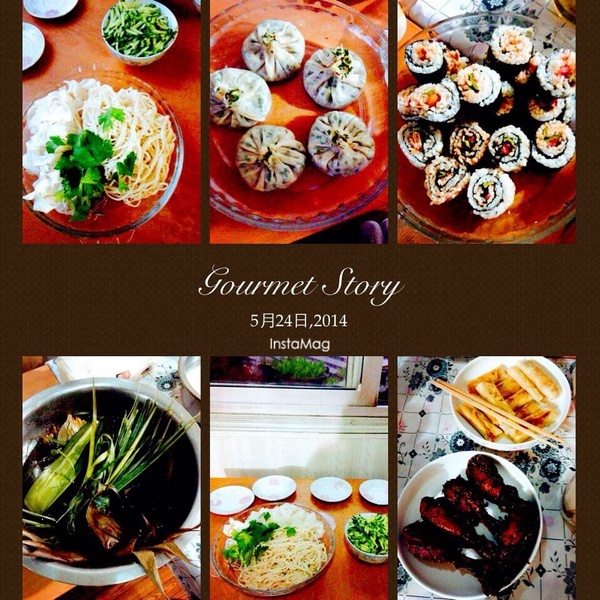 Mr. Alfonso will show his Italian cuisine again.Dimsum and tea will be served. 6:30pm-6:45pm: Networking,taking Dimsum and tea. 7:30pm-8:30pm: Alfonso showing us how to make Italian food. 8:30pm-9:30pm: Red wine tasting. 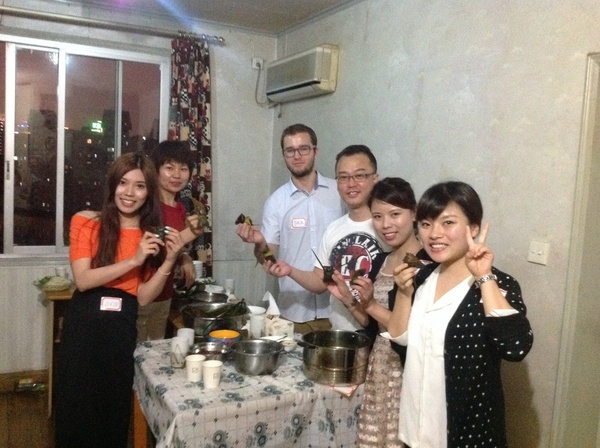 Zongzi tasting.